Genetically modified organisms (GMO) entered our food supply nearly 20 years ago, coinciding with the beginning of the astounding decline in the health of Americans. Typically, when people think GMOs, they think of plant-based foods and foods that have GMO food ingredients. Avoiding these foods is a good start. You should also know that many cattle are injected with the GMO hormones rbGH and animals are frequently fed GMO soy and corn. To avoid totally GMOs it is equally important to be mindful of meats, dairy and eggs from animals that have been fed or injected with GMOs. Moreover, GMOs can enter our foods in the form of food additives, enzymes, flavorings, processing agents, the sweetener aspartame (Soda, NutraSweet), rennet (used in hard cheeses), and honey and bee pollen (derived from a GMO pollen source). Organic products are non-GMO. Typically, organic food costs a little more than conventional. Don’t let this frighten you; the benefits offset the cost. Eating healthier will reduce your out-of-pocket medical cost. Plus, organic foods have less of an environmental cost, and therefore, reduce all of our expenses related to environmental cleanup. 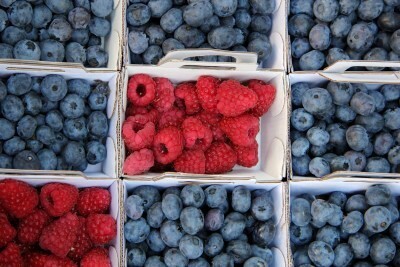 Farmer’s Markets are great alternatives for less expensive and organically grown produce. You can also offset the extra expense related to buying organic by eliminating a processed snack or two from your grocery cart, and substituting a few prepared foods with whole foods. Processed snacks can add to a grocery bill, and typically add very little nutritional value in exchange. And, prepared food cost much more than whole foods that require a little more preparation time. Look for alternative shopping options. Try co-ops and farmers’ marketers; they make it possible to get organic products cheaper than you can buy conventional in the supermarkets. Read your produce labels! 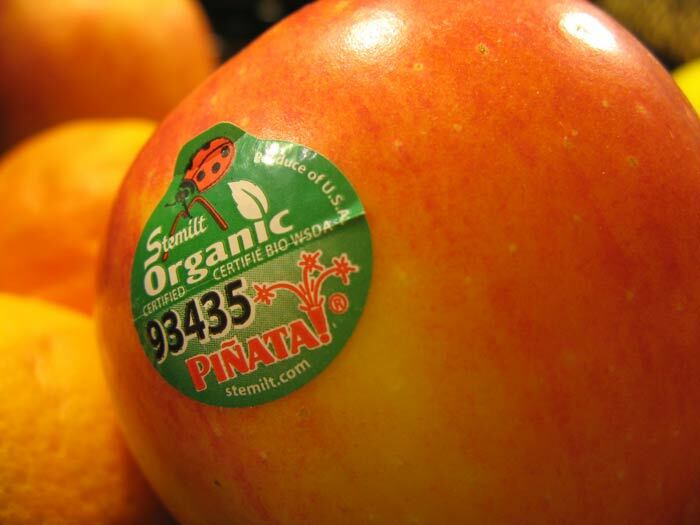 Fruits and vegetables have a 4 or 5 digit code sticker; learn what they mean. 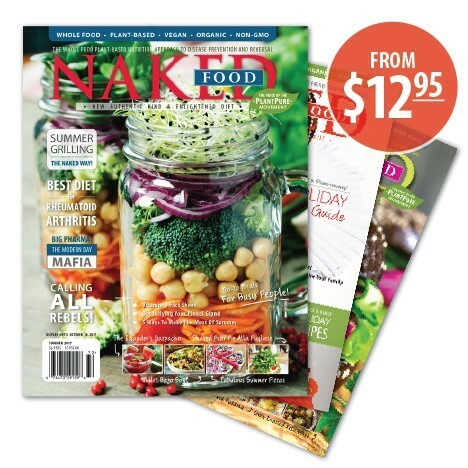 Conventionally grown fruits and vegetables (non-organic and non-gmo) have a 4-digit code. Organically grown produce has a 5-digit code that begins with a 9. Remember, if it is organic it is non-GMO. Genetically modified produce has a 5-digits code that begins with an 8. Plant-based foods are much easier to navigate, when trying to avoid GMOs. Commercially produced GMOs are mostly limited to a small group of plant-based products. Below are a list of foods and the percentages in the U.S. that are GMOs. Many products are now getting 3rd party verification from the Non-GMO Project. 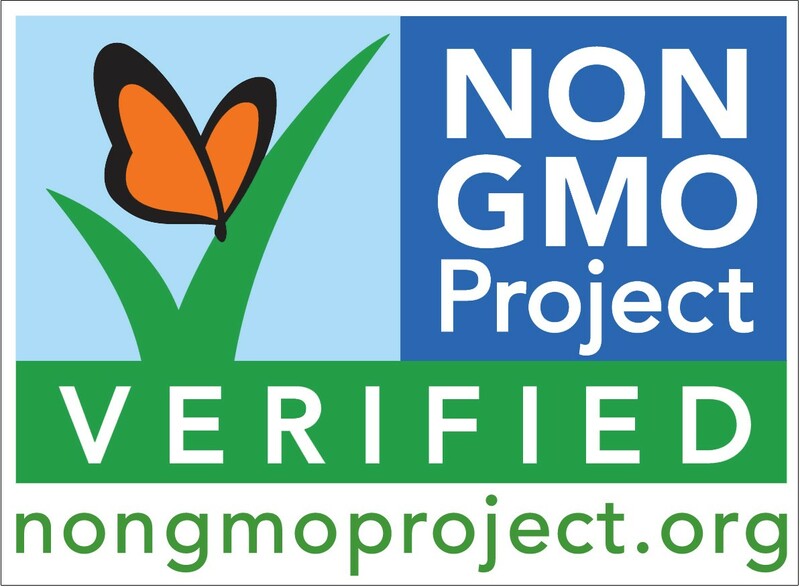 Look for the “Non-GMO Project Verified” seal on products. 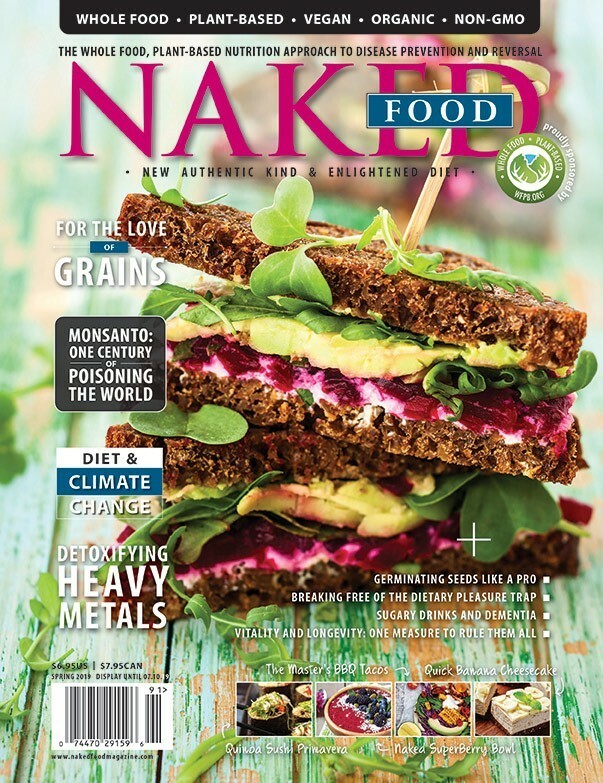 Do not rely on the representations of company employees or retailers as to whether products are GMO free. The staff members may not be properly informed about the origins of ingredients in products. Even the manufacturers’ representations can be questionable. Assuming that manufacturers test, methods may not be reliable. For example, testing finished products could render false results. 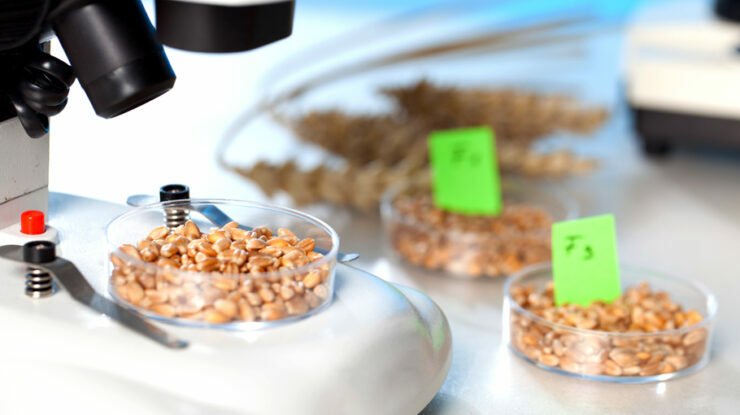 According to the Non-GMO Project, accurate testing requires testing of raw materials. Third-party verification helps you avoid being on the wrong side of unawareness, mistake, or deceit. There are a couple of Apps that can aid you with GMO-free shopping, ShopNOGMO and Non-GMO Project Shopping Guide. You can use these Apps while shopping to help you avoid GMO foods. Both Apps are free and available in the iTunes store. The Institute for Responsible Technology has a shopping guide with over 150 brands currently enrolled in the Non-GMO Project. Download the PDF Guide from the Institute for Responsible Technology website and store it on your phone for easy access. Visit the Non-GMO Project website and use the search tool. There are over 300 brands that have already been verified as GMO free. You can click on each brand to see the individual products, or search by product or food category. You will encounter products while shopping or dining that are questionable. If you cannot verify that a product is GMO free, simply choose another item instead that you can be more certain about. There are many ways in which you can individually impact the efforts to give us the “right to know” what we are eating through proper labeling. GMO labeling is required in over 40 countries, but not in the U.S. California does, however, have Prop 37 on the November ballot, requiring mandatory labeling of many classes of GMO products. If Prop 37 passes, California will be the first U.S. state to require labeling of GMO products. Similar initiatives are underway in many other states. Find out how you can get involved. Write a letter, sign a petition, start a petition, donate to organizations committed to GMO labeling and other regulations, and vote when given the opportunity to be heard. Mandatory labeling makes it easier for us all to avoid GMO products in the grocery stores. 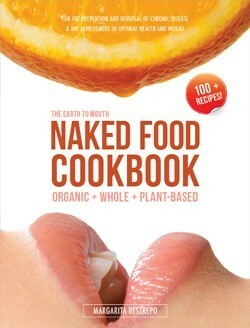 Kuddos to you and Naked Food! I know what a hot button the GMO issue is and am surprised the trolls have not kit your site yet with their volumes of denial (unless that was Dr. Leung helping them out. Last summer as I boarded a plane in Poland headed for Chicago, I could see the obvious difference in American’s health compared with other groups in the airport. We were noticeably heavier, often red-faced, and with thin hair (men and women). It was striking and a bit terrifying. Where can I verify the accuracy of #3? The 4 digit codes are definitely NOT GMO? Where did you get that information? I’d really like to research it further to make sure before I trust the information. I buy mostly organic, mostly to avoid GMOs, but not all things can be found organically in my area. Thank you for your comment. First let me acknowledge that you are correct that there is a difference between “causation” and “correlation” or “link”. Recognizing that there is a correlation, however, is often times a prerequisite for asking that question as to whether resources should be invested in conducting studies to prove “cause and effect” between events. I did not mean to suggest that I had reviewed scientific studies proving beyond doubt that GMOs caused the decline of the health of American. I am, nevertheless, pointing out that the decline coincided with GMOs entering the food supply, which gives me cause for pause. I don’t believe that burden should be upon the public to prove cause and effect, but rather the burden should have been upon those altering the genetic makeup of our foods to show that there is no harmful effects. And, this should have been done before introducing GMOs. The arguments raised by non-GMO advocates is: (1) GMOs should have never entered the food supply without testing, (2) introducing GMOs without testing amounts to experimenting with one of the very thing that we need to sustain life itself- food, and (3) even if GMO were allowed to enter our food supply without testing, it should not have been done without giving individuals the right to decide if they were willing to consume (and feed to their children) untested modified foods. As regards the quantity of foods that are GMO, derived from animals injected with GMO hormones, or foods that contain GMO ingredients (collectively referred to as GMOs) the number is astounding. It is estimated that around 70% of the foods in US grocery stores are GMOs. If you eat non-organic soy, corn or foods containing canola or soybean oils, you have around a 90% chance of eating GMOs. While I applauded you for taking the time to remind people that link does not equal cause, I personally choose to error on the side of caution and avoid GMO foods as much as possible. We need answers as to why the rapid decline in the health of American over the last 20 years. I think that GMOs are as good a place to start as any. Thank you for pointing out that I might have suggested cause and effect. Please continue to share. It is through dialogue that we all become wiser, and our communication skills become sharper. I commend you for getting the book out and inform the possible link of health to bio-modified products. 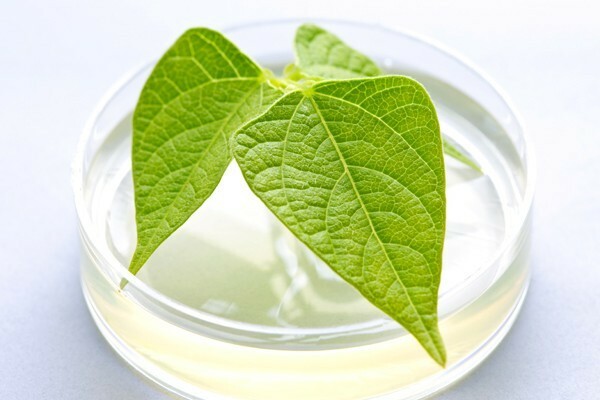 However, a link does not constitute cause-effect especially in view of the genetically modified plants and food products are not the commonly consumed food in large quantities. Such a link of 20 years decline of health to this is dubious.